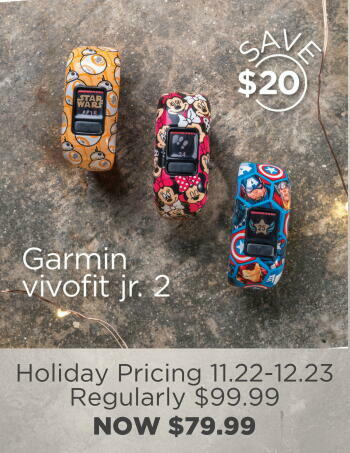 Enjoy Incredible Savings on Footwear, Apparel, GPS Watches, and More! 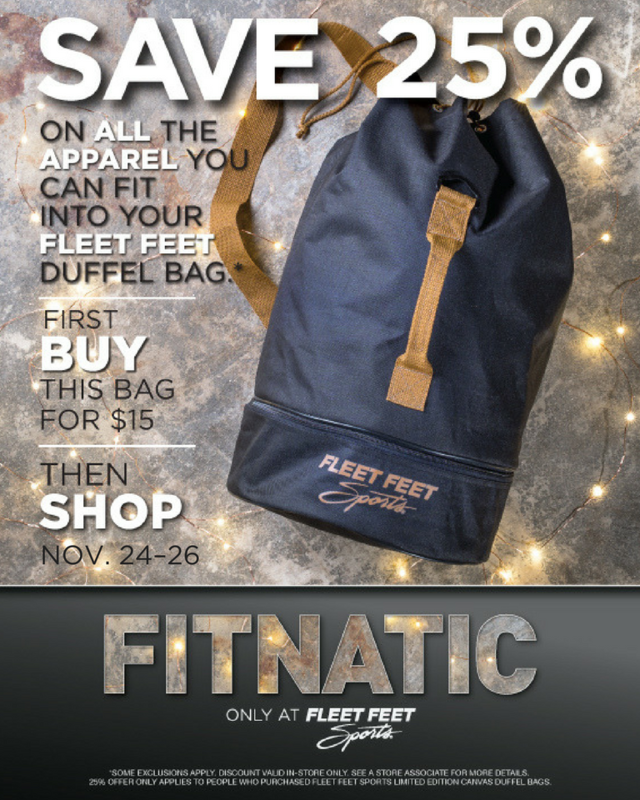 KEEP CHECKING THIS PAGE FOR FITNATIC SALES, EVENTS, AND FUN! 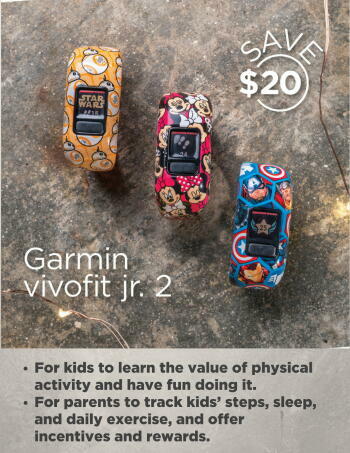 GIVE OR GET A GARMIN! Introducing the season’s most versatile jacket—seriously! Hooded, reflective, lightweight, and 90% taped along the seams make it wind -and water- resistant. 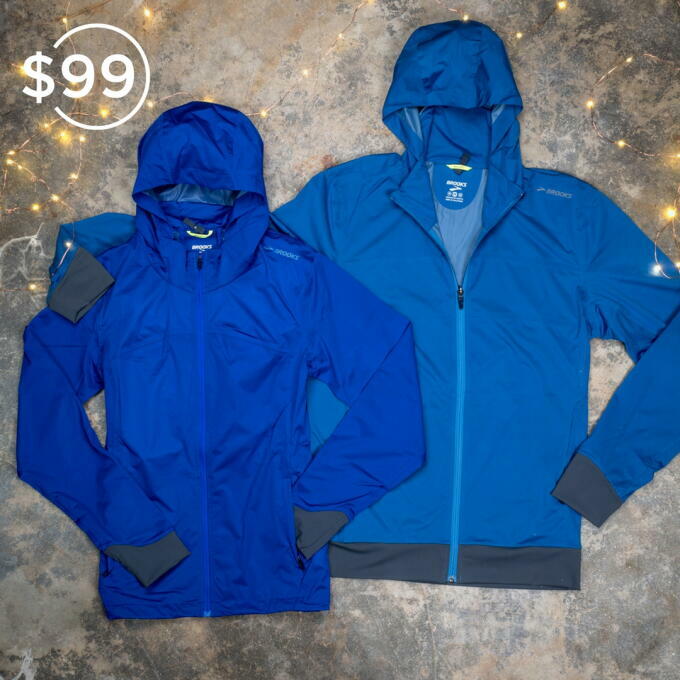 Protect yourself from the elements this winter, or make it the perfect gift for the winter runner in your life.